Do you have a different title about her that you can recommend? 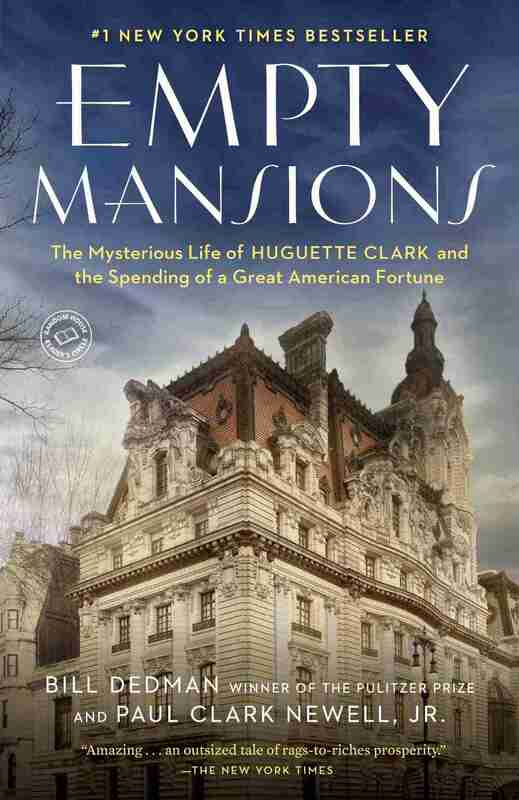 I personally haven’t read it, but I’ve heard some good things about The Phantom of Fifth Avenue: The Mysterious Life and Scandelous Death of Hugette Clark. I’m not sure if there’s a whole lot out there written about her, but I’m sure some more overall histories of New York or the Gilded Age will mention the Clark family.